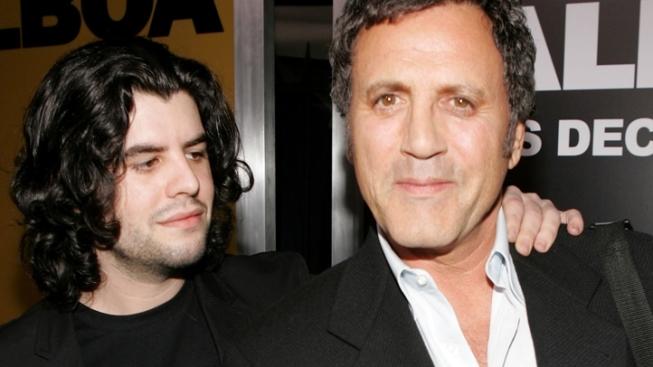 Sage Stallone, son of action film star Sylvester Stallone, died of natural causes, the Los Angeles County Department of Coroner said Thursday. Stallone was age 36 when he found dead in his Hollywood Hills home on July 13. His attorney at the time said he was in good health and was planning to get married. The coroner's office said Stallone died of a heart attack, or atherosclerotic coronary artery disease, Lt. Fred Corral said. The cast of "The Expendables 2" express their sadness over the tragic death of Sylvester Stallones's son, Sage, and discuss whether they've spoken to their co-star since the tragedy. "He had hardening of the arteries," Corral said. No drugs were found in his system, except a "therapeutic" level of a sedative hydrocodone, Corral said. 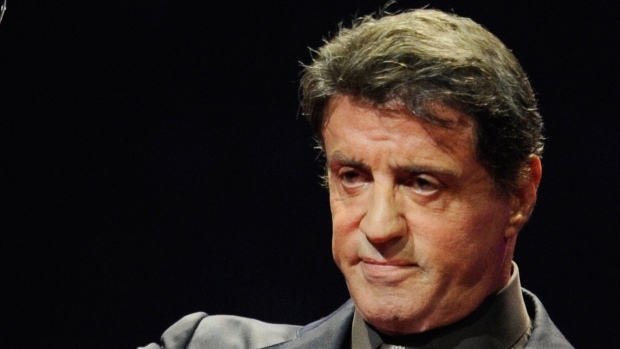 There was speculation at the time of Stallone's death about whether drugs were involved in part because prescription drug bottles were found during an investigation. The full coroner's report will be available within a week, Corral said. The family had just been notified on Thursday afternoon.